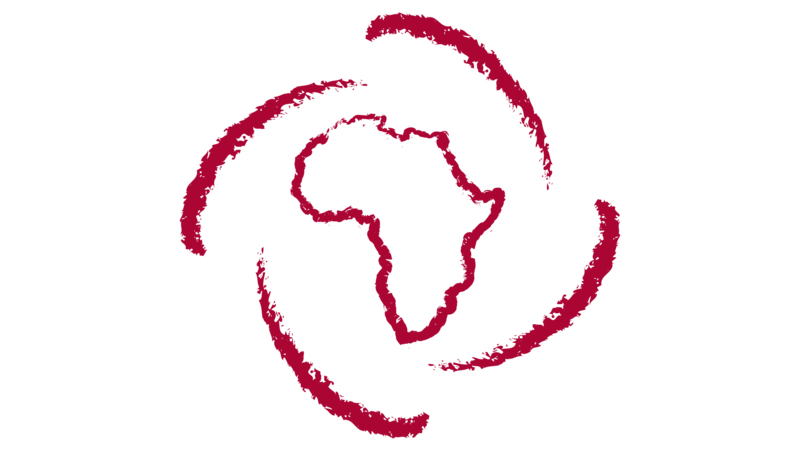 Through its events across the Continent and beyond, APF raises awareness about the important role that strategic philanthropy can play in society and encourages wealthy Africans to structure their giving. APF utilizes its media platforms to promote the impact of African philanthropists on the Continent as they work in communities and across borders to address challenges. Through the “Why-Give” series, APF showcases the work of philanthropists, thereby encouraging aspiring philanthropists to invest in inclusive and sustainable development in Africa.